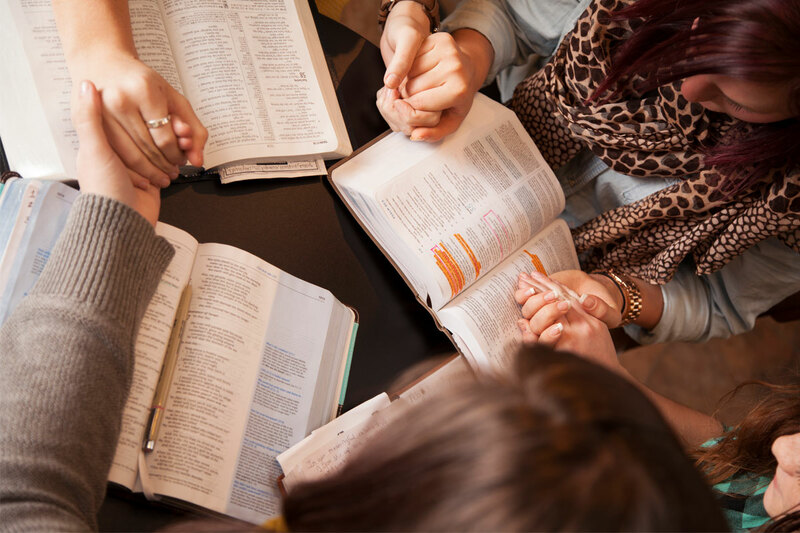 A number of Bible study and other faith-sharing groups meet periodically, using the Bible, videos on religious topics, and other materials to guide their discussion. Some groups have been meeting since 1998, but all groups are open to new members. Groups meet at night and on weekdays to accommodate various schedules. Previous topics have included: Vatican II, the miracles and parables of Jesus, the Eucharist and Mary.